With each passing year, the mad rush for pumpkin flavors seems to come earlier and get crazier than it did the year before. Contrary to popular belief, pumpkin is not the only fall flavor out there. 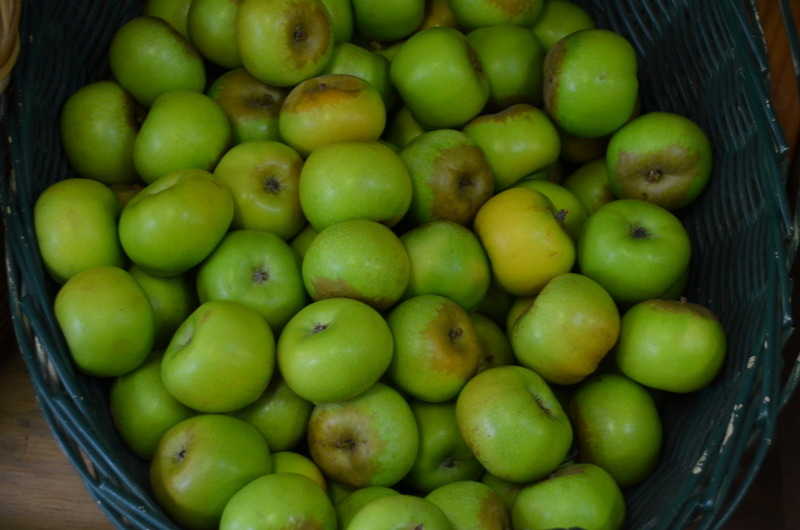 The seasonal produce selection for autumn also includes apples, squashes, pecans, cranberries and sweet potatoes; other fantastic fall flavors feature chai spices and maple syrup. That being said, here are five fun facts about fall foods for you to mull over before your next grocery run. 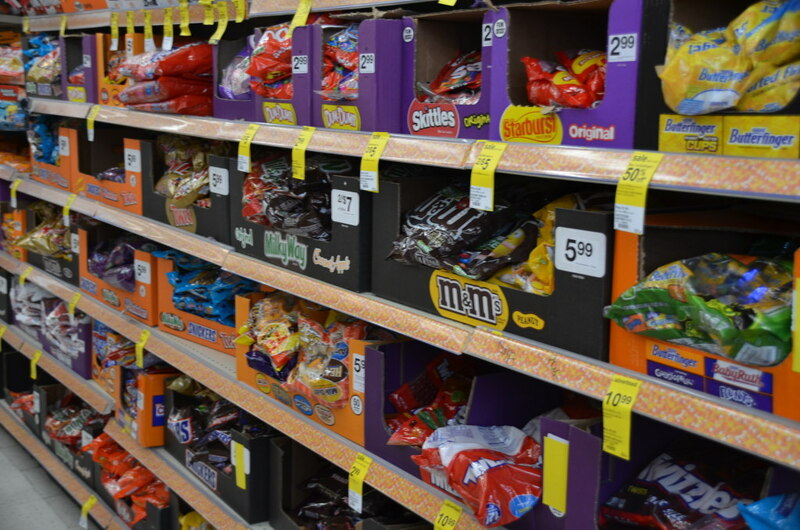 Okay, so candy’s not a fall food, but trick-or-treating does have historic roots. In Europe, during first century CE, Celtic celebrations of Samhain (pronounced sow-in), people renewed their connection with deceased family members by sharing food. Wealthy families prepared feasts for their poorer neighbors, who in turn, dressed up as the dead before going door to door to receive “treats” of food. Refusing to give food was believed to invoke punishment from God. Thankfully, modern day “tricks” don’t usually involve retribution of the same level. 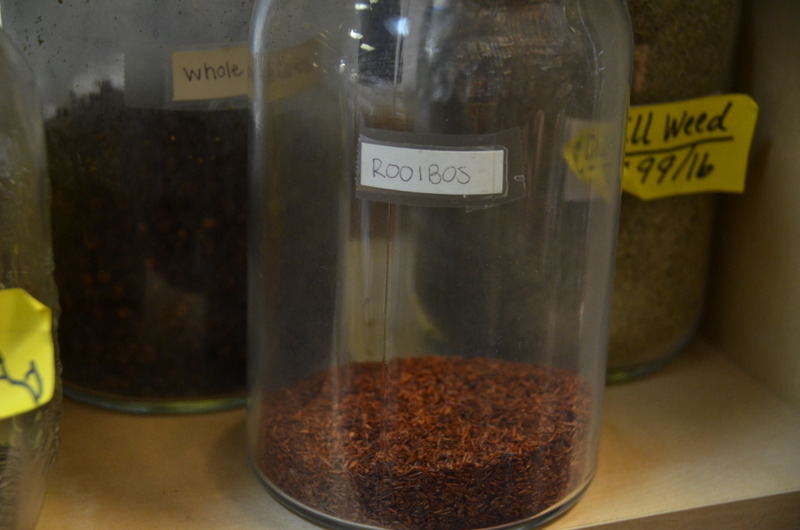 Rooibos (pronounced roy-boss) tea originated exclusively from the southwestern region of South Africa, and still today, it serves as a perfect cup of tea before bed. Unfortunately, it doesn’t work as well for students pulling all-nighters–this herbal tea contains no caffeine. It does, however, help fight acne, aging and insomnia with its high levels of antioxidants. Nope, sweet potatoes and yams are not interchangeable! 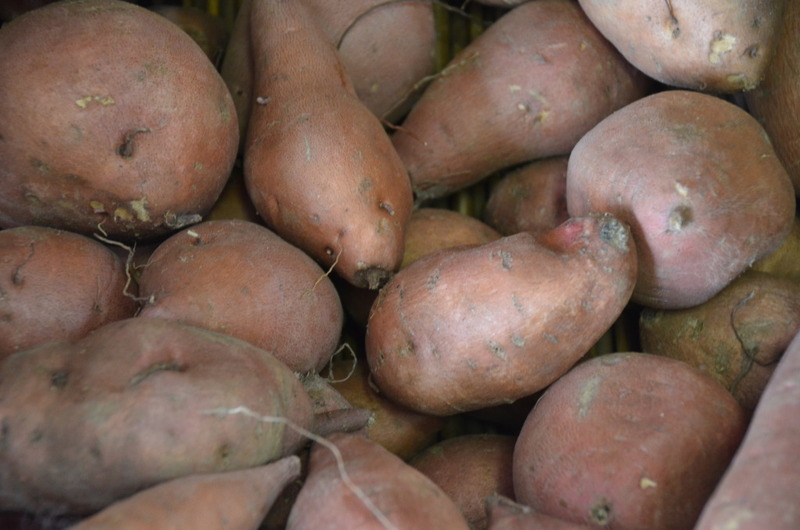 Sweet potatoes come from South America in two varieties: soft and firm. Yams are from Africa and Asia, are drier than sweet potatoes and may grow up to five feet long (Whole Foods offers yams as large as a forearm). 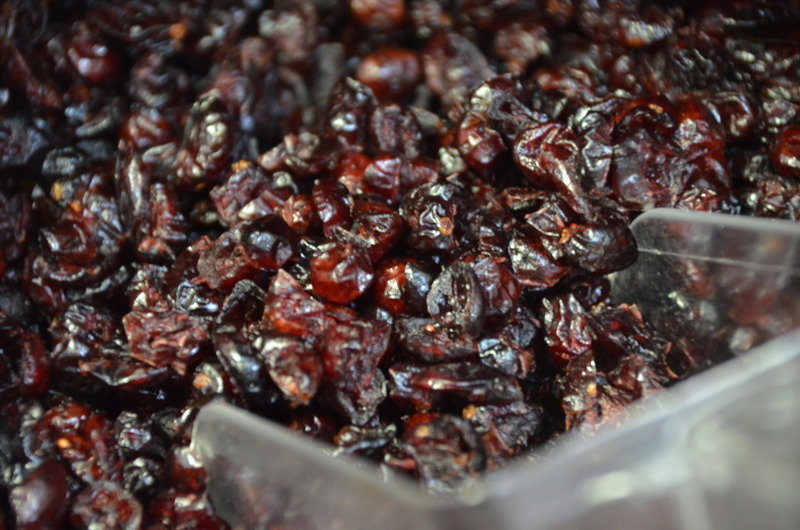 Cranberries are native to North America and were introduced to the colonists by Native Americans during the first winter–hence, the traditional cranberry dressing during Thanksgiving. These little berries add to more than just the taste and visuals of our dinner plates. They also contain a ton of Vitamin C and boost the immune system, which makes them the perfect snack during the stressful, mid-semester work deluge. The next time you’re in the grocery store hunting for sweater weather food, take a closer look at each of the aisles. There are more autumnal treats to be bought than those questionable Pumpkin Pie Spiced Pringles.